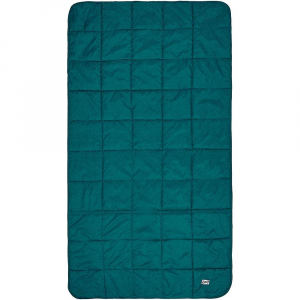 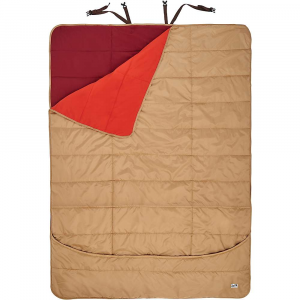 Kelty Blankets Shindig Blanket-Deep Teal/Canyon Brown/Latigo Bay 35416017DT. 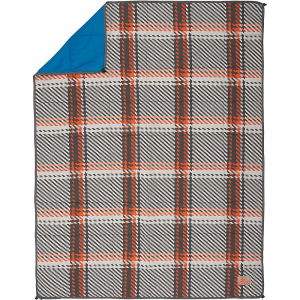 With a unique double-size dual-layer this blanket is perfect to use from festivals to a warm companion around the campfire. 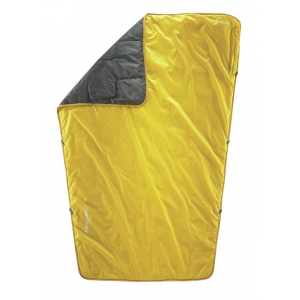 The hide-away pocket allows you to store the top layer and then easily pull it out when the temperature starts to drop. 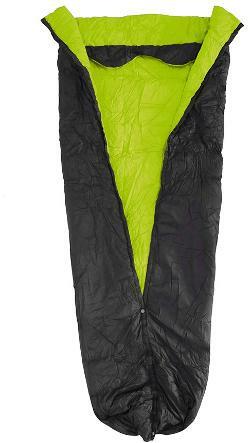 It even comes with a built in carry handle that will help you take anywhere with you. 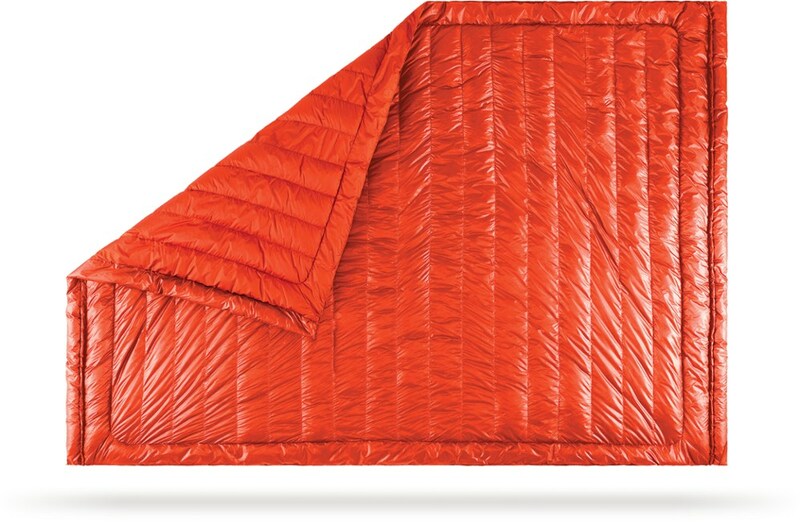 It's a party in a blanket. 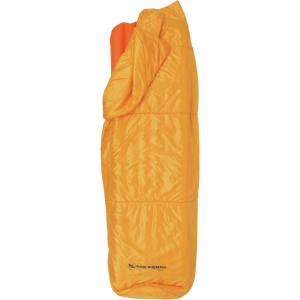 The Kelty Shindig travel blanket offers double-size, dual-layer coziness for music festivals or as a warm companion near the campfire on your car-camping trip.